ABM was founded in 1978 and serves demanding clients nationwide through its headquarters and manufacturing facilities in Louisville, Kentucky. The company is an award winning manufacturer of MasterCast cultured marble and granite products. 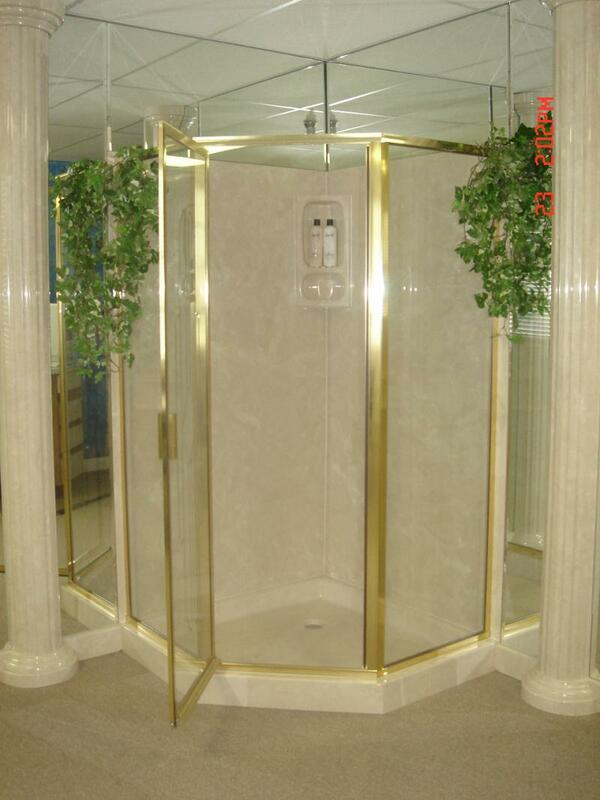 These products are designed with durability, non-porous/sanitary and low maintenance considerations in mind. The company has expanded rapidly and now includes professionals credentialed as Certified Composite Technicians certified by the ACMA (Amercian Composites Manufacturing Association).